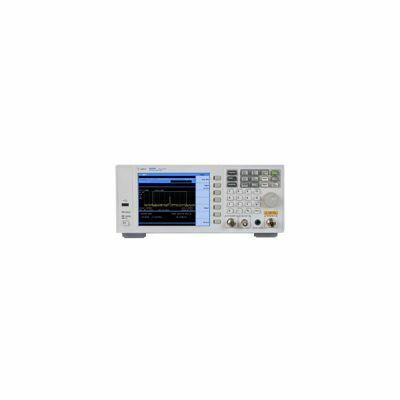 Choose from a selection of spectrum analyzer and signal analyzer products from DC to 50 GHz and extendable to 325 GHz with external mixers, for your spectrum analysis measurements. 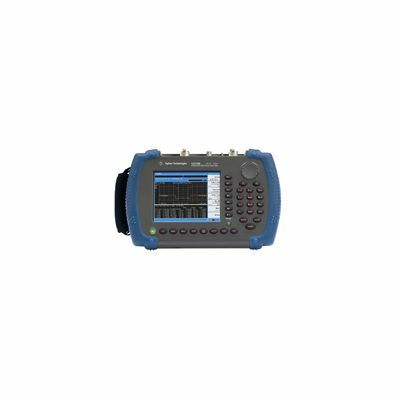 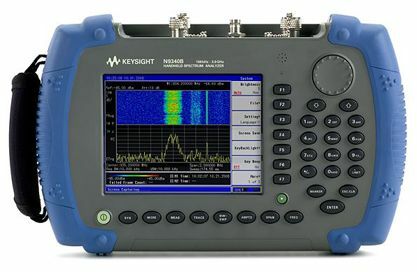 Accurately measure frequency, amplitude and modulation including distortion, spurious, phase noise, and 2G to 4G wireless communication signals. 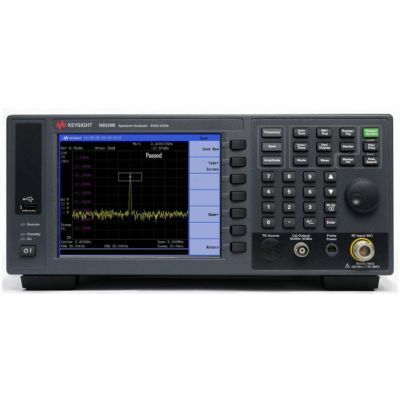 Combine your spectrum analyzer or signal analyzer with 89600 VSA software, flexible modulation analysis software or measurement applications and you can demodulate a broad range of standard-based and general-purpose digital signals and formats.